 The Poison Prevention Training Program (PPTP) is a program designed to train safety advocates to teach poison prevention to children and adults in Georgia. The goal of the PPTP is to increase the number of Georgians who have the knowledge and skills to prevent and manage unintentional poisoning. Target Audience: SafeKids coalition members, safety advocates, nurses, pharmacists, health educators, childcare provicers, public safety professionals and anyone interested in promoting poison prevention activities in their communities. This course has been approved from Bright from the Start. Approved Entitiy Code: SE-BFTS-53. This course provides 8 continuing education credits for EMS and Firefighters.